At the hills of Tuscan there are a lot of traditional wine-yards. This region offers the great variety of fine wines. After a day of sightseeing in Florence it is wonderful experience to visit wine bars and enjoy delicious wines accompanied by tasty dishes. In this list we offer several bars which are worth to be visited in Florence. 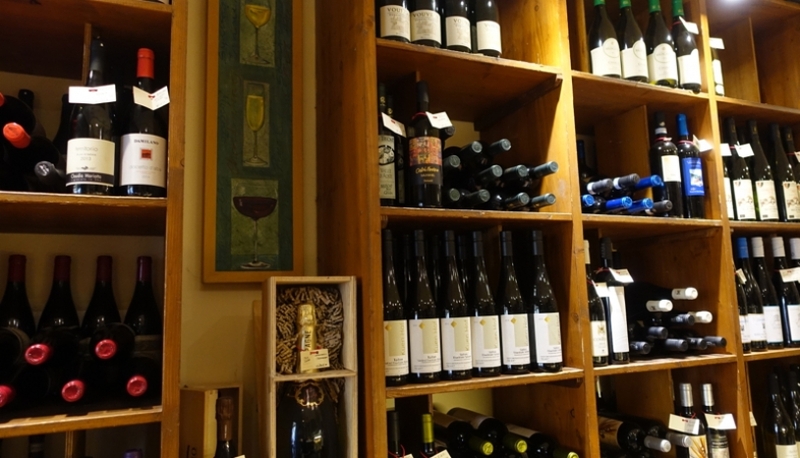 This place is one of the best wine bars in Florence for real wine-lovers. It is located on a small square Piazza Dei Rossi. It provides the best atmosphere of a real wine bar. In this small place you can try the best wines of Tuscan. The owners have relations with local wine yards and they can offer really special and amazing sorts of wine for their guests. They created a real wonderful place where you can relax and have very good time and a lot of fun. This place is worth to spend unforgettable evening sipping fabulous wine and enjoying tasty snacks. The variety of wines is fantastic. In addition you can have plates with local cheeses, ham and sausage, truffles and carpaccio salad. This place is a gold standard for wine bars. This is another marvelous wine bar in Florence. This place is located very close to Pitti Palace. It provides the great opportunity to taste reginal Tuscan wines in very pleasant friendly and easy-going atmosphere. All the staff of this charming bar is very helpful. They can offer a lot of advices and explanations regarding wine. This wonderful wine club is run by three young fallows. They are real wine-lovers who managed to create a fantastic place with best wines and outstanding food. Guests are pleased to try the best wines of the region. Not only wine is excellent in this place. All meals are fresh and very delicious. Lovely atmosphere of this bar with Italian music is very relaxing. It's the right place to enjoy food and wine. This tiny place is a real finding. In a small hole in the wall you unexpectedly find snacks and wine. This place is perfect to have some rest during the day of sightseeing and have a glass of wine or beer. They serve the best sandwiches of different combinations, very fresh and tasty. Guests can choose excellent wines, tasty limoncello liquor, good beer and fresh food. It's a great place for lunch and drinks near the Duomo. This nice bar is for those guests who prefer cocktails rather than wine. 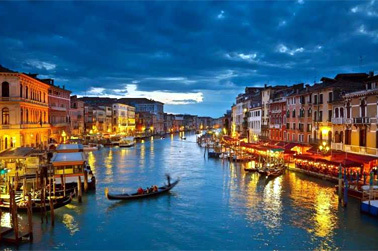 It has great romantic atmosphere and style. Beautiful décor and comfortable furniture provide ideal conditions for relax. And the choice of drinks is absolutely amazing. There are so many combinations of cocktails that it seems to be incredible. It's possible to try something new and special and have a unique experience. The staff is very friendly. They are pleased to advice some interesting combinations of the ingredients that turn out to be super delicious. Drinks in this place are real masterpieces created by professionals with love. This bar is the best cocktail bar in Florence for sure.